Guess what I have planned for today's blog post? Another stationary haul! I know most of you might be sick of these posts but I can't help it! 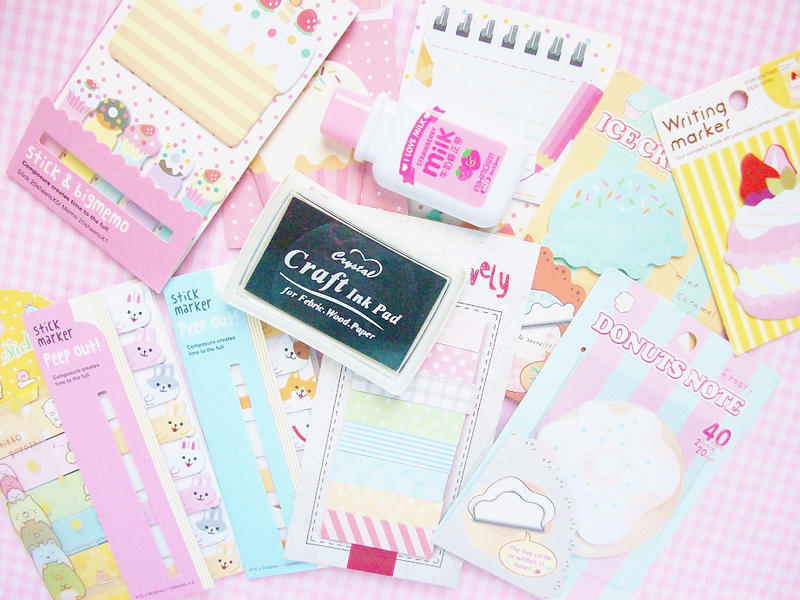 I'm just obsessed with stationary supplies at the moment and the obsession can't be stopped! Today I'm sharing some notepads/page flags I bought a while ago. I also talk about some of my favorite shops I like to buy stationary supplies from. 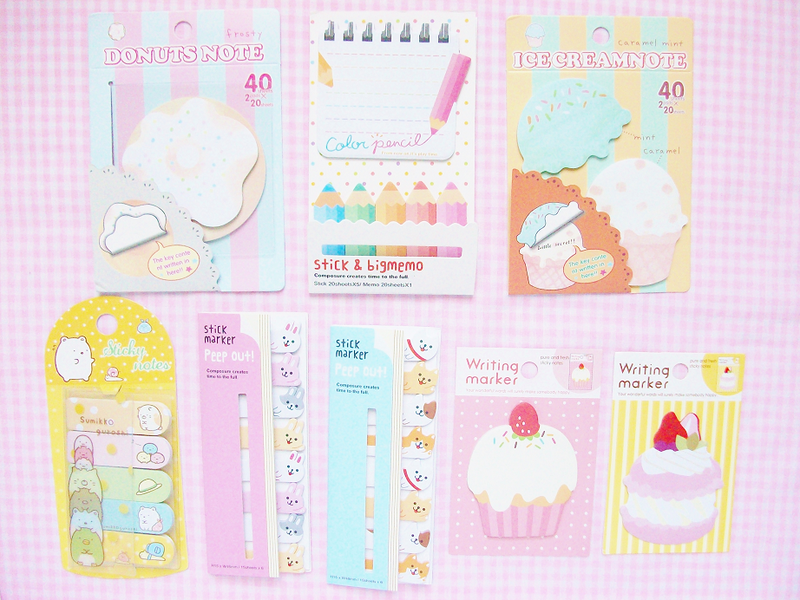 I bought all of these cute notepads and page flags from Ebay for less then $2 each! 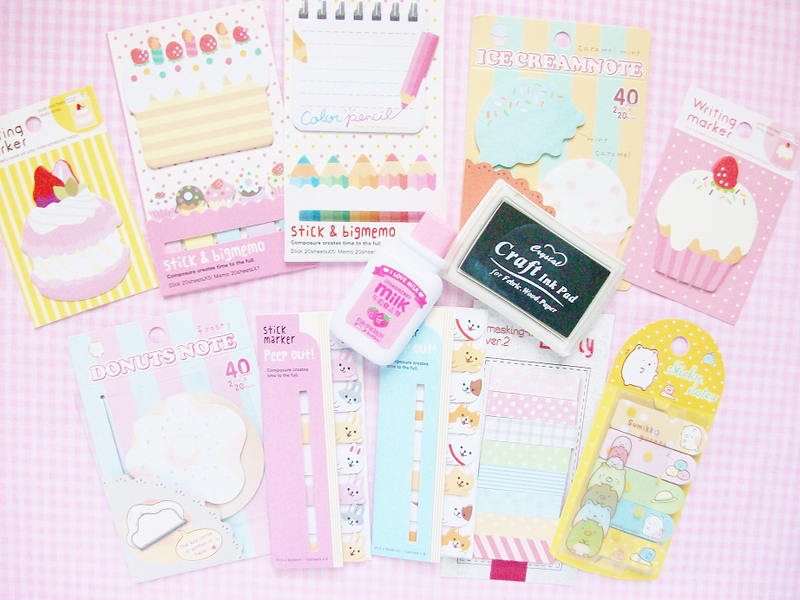 Most of them are either animal and dessert themed and they're pastel colored! It took a couple of weeks for them to arrive and they don't contain many pages but I'm glad I've added these to my collection! I ordered these at the same time as I ordered the Ebay notepads but I but I got these off of Etsy from a US seller. Obviously, these arrived first but they did cost a few more dollars then the ebay ones, plus you have to pay shipping fees. But if you want your notepads to come in faster I would recommend buying from a seller in your country. 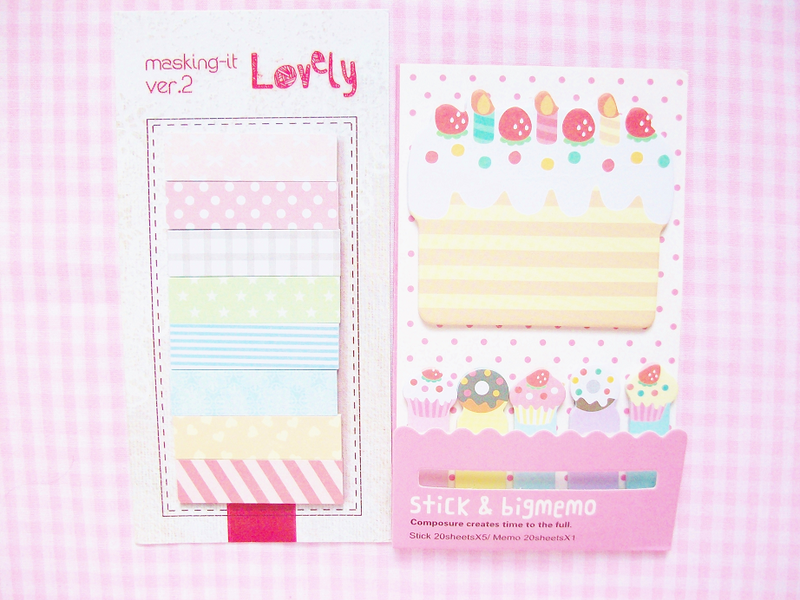 I also bought the ink pad and adorable milk bottle correction tape from this Etsy seller. The shop is based in Hong Kong but their items ship fast and arrive in less then a week! I've ordered from this shop plenty of times so I personally recommend you check this shop out! Where do you like to shop for stationary supplies?